Free comprehensive survey on the construction. 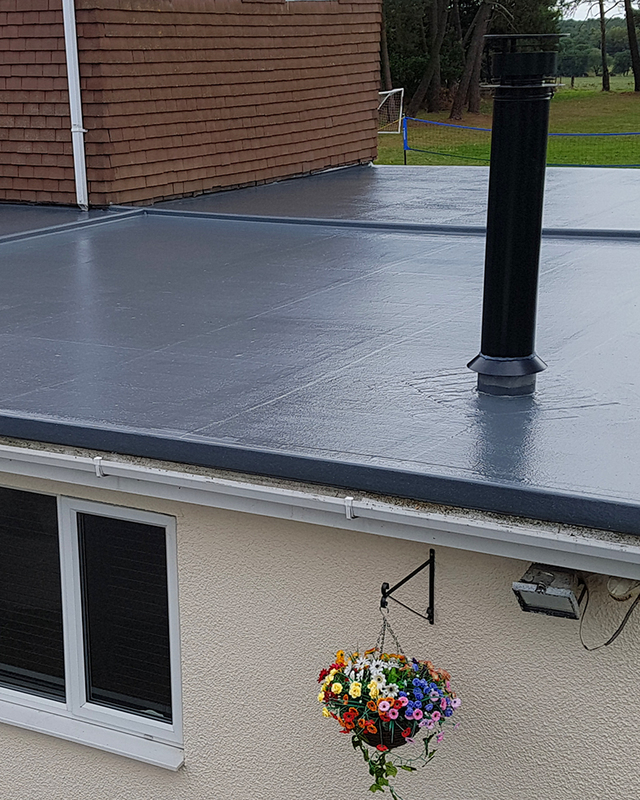 You can choose from a wide choice of colour and non-slip options. 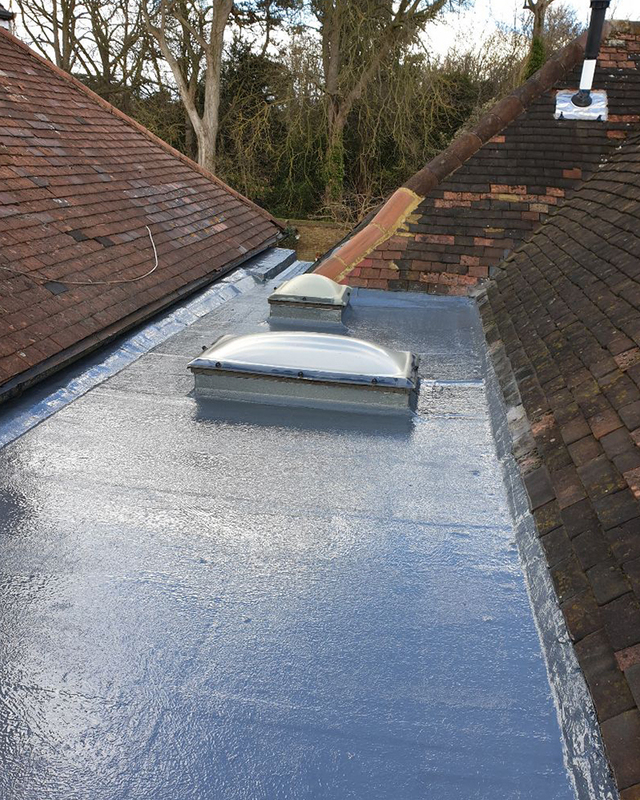 Insulation of flat roof completely checked over. 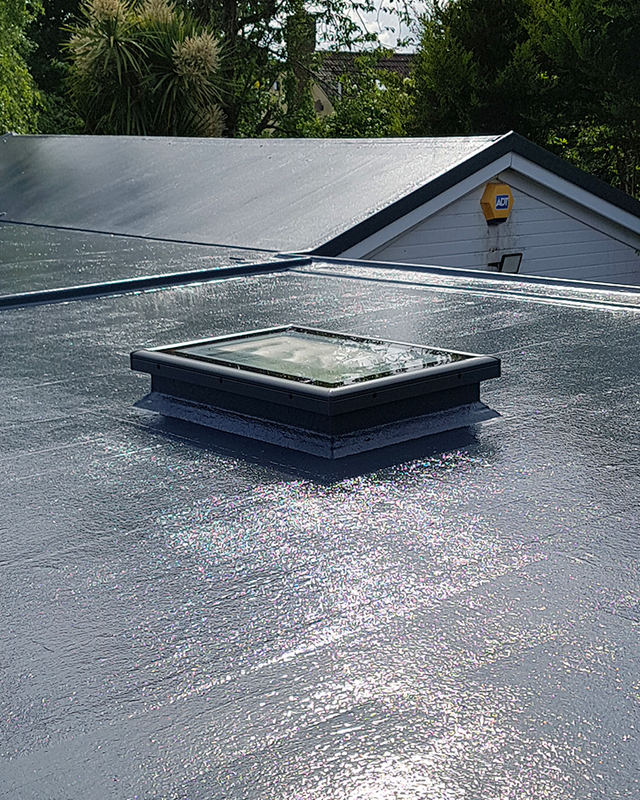 All work carried out with modern GRP Fiberglass roofing materials with a life expectancy in excess of 40 years, and we give a 25 year guarantee. Thank you for a really great job. 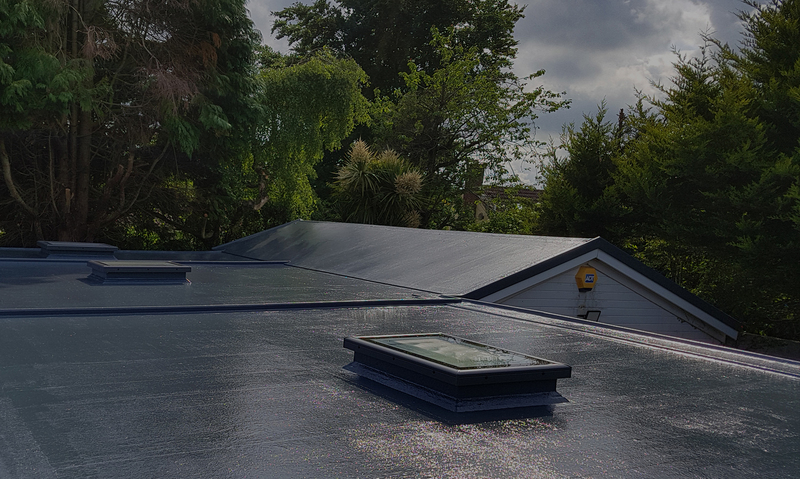 We are very pleased with our new flat roof. Would have no hesitation in recommending you. You are punctual, worked hard all day and left site clear of all rubbish, well done. Pete has made us 2 roofs - one for the top of our extension and another for a boat shelter/shed. Both occasions Pete has been extremely helpful, friendly and punctual. 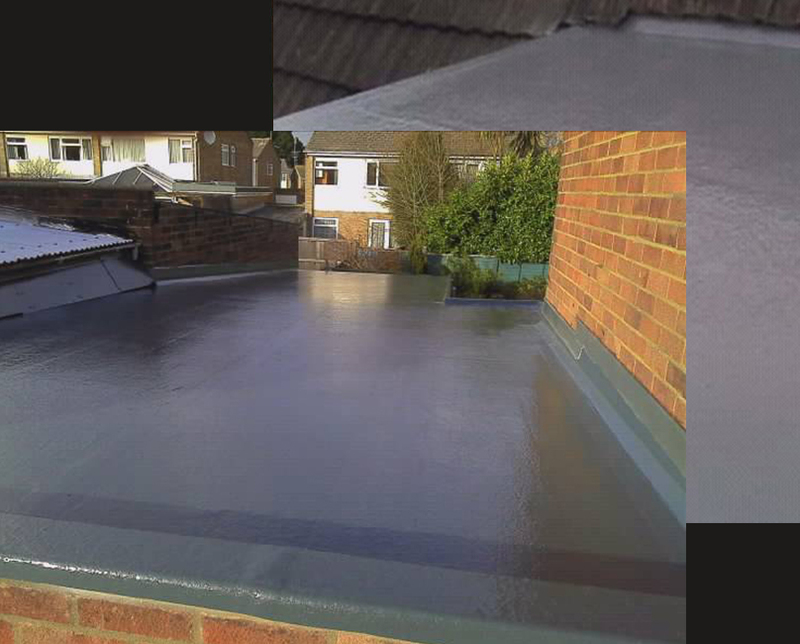 He has completed both jobs perfectly and we are delighted with them. Pete is punctual and reliable, he answers his phone and his service is very competitive and reasonable in price.